It’s one thing to live longer, but it’s another thing to live better. Sure, people are living longer and life is much easier with modern advances… but at what cost? 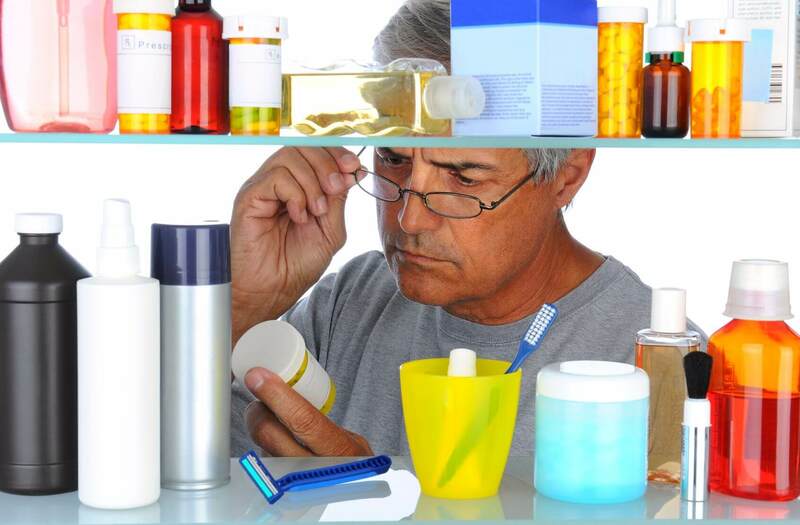 Try as you might to live a healthy lifestyle, there are hidden household toxins in seemingly harmless items in your kitchen or medicine cabinet that are slowly wreaking havoc on you and your family’s gut health and immune system. All those ‘healthy’ things they tell you to eat and drink every day – things they say are good for you – could actually be changing the ways your cells communicate. And not just how they communicate with one another, but also how they “speak” with the organisms that make up our microbiome – the bacteria that keep our immune and digestive systems functioning properly. Over the last five decades, new ways of processing food, or “cutting-edge” personal care products that mimic natural compounds, have been slowly damaging our bodies. In fact, I’ve counted at least seven disruptors, as I call them, that wreak silent havoc on our health and cause us to pack on the pounds. 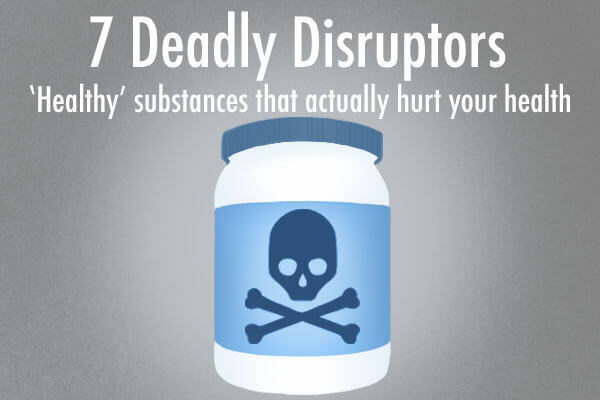 These disruptors cause symptoms that are painful, uncomfortable, and weight-gain that’s seemingly irreversible. Of course, medical advancement can do a great amount of good. I should know, I’ve devoted my life to it. But, when progress isn’t handled carefully, it can be a double-edged sword. For instance, when broad-spectrum antibiotics hit the scene in the sixties, they were thought to be miracle drugs – capable of killing multiple strains of bacteria simultaneously. Even today, antibiotics continue to save people from diseases – and there’s definitely a place for them in Medicine. But, there’s a big problem with antibiotics … they carpet-bomb infections without pointing out which bacterium is the culprit. Turns out, when we take antibiotics, we kill most of the microbes in our gut. And in some cases, it takes years for them to return. But how did antibiotics end up in your food? Some time ago, the food and farming industries discovered these antibiotics actually make pigs, chickens, and cattle grow faster, larger, and fatter. So, farmers began pumping their livestock with them. Of course, if that’s the effect they have on animals, it’s no surprise they’d do the same to us. Now, don’t get me wrong, targeted antibiotics can save lives; but use discretion when taking broad-spectrum antibiotics for anything other than an infection. They are everywhere – partially because they’re marketed like Tic Tacs. They’re on every drug store shelf, so it’s hard to believe Advil, Motrin, Aleve, and other NSAIDs could be the gateway to more powerful painkillers. Turns out, NSAIDs damage the mucosal barrier in the small intestine, allowing lectins and other threats to pass through the intestinal wall. The result – intense abdominal discomfort… that just makes you want to take MORE NSAIDs. Instead, avoid NSAIDs as much as possible, except when suggested by a medical professional. If you find yourself taking NSAIDs for more than 10 days in a row, without being suggested by a doctor, consult a medical professional immediately. Stomach-Acid Blockers like Zantac, Prilosec, Nexium, and Protonix. Fact is, most of these drugs are proton pump inhibitors (PPIs), which reduce stomach acid. Fair enough, that’s what they’re sold to do. However, as long as it stays where it belongs, stomach acid serves an essential function – it assists in the breaking down of proteins. 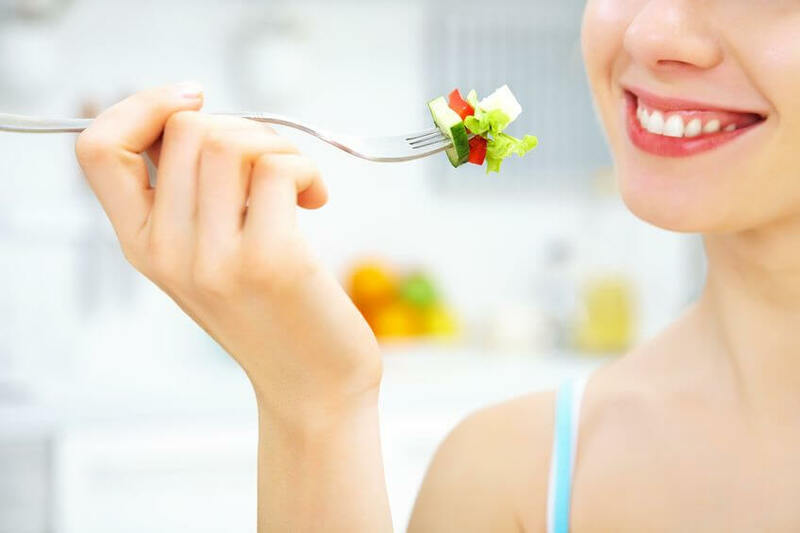 Even more importantly, stomach acid is very powerful … only a few super-important bacteria can tolerate it. So, most bad bacteria we swallow can’t make it out alive. Our stomach acid actually protects us. Without stomach acid to kill them, these disease-causing bacteria can overgrow and creep into our small intestines, where they don’t belong. Here, they’ll disrupt the gut barrier and cause Leaky Gut Syndrome or stimulate our immune systems to combat lectins with more inflammation! Try something like rolaids or tums before resorting to a more extreme digestive aid – and consult your doctor before starting a new routine. These are my personal enemy among the disruptors, as I was addicted to diet soda for years. 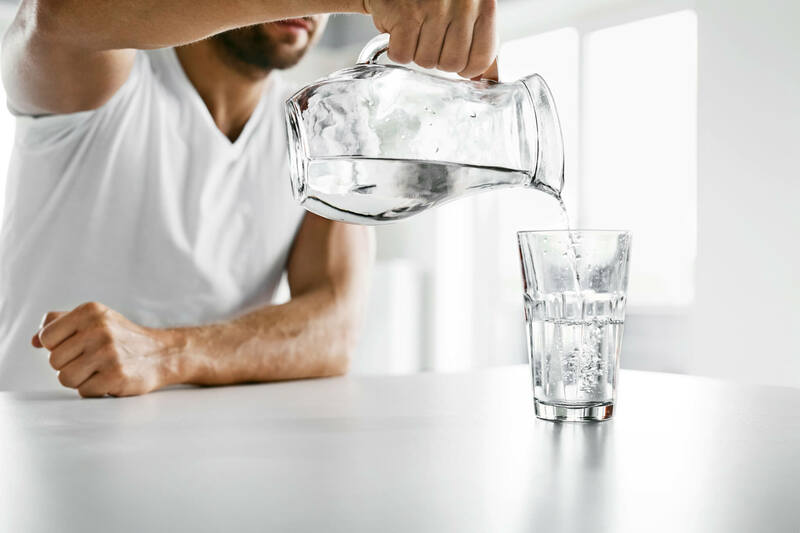 And products like sucralose, saccharin, aspartame, and other non-nutritive artificial sweeteners can be just as bad for your health as sugar – but without the bad rap. After all, they change the gut microbiome, not just by killing good bacteria, but by allowing the bad ones to thrive. And, it’s ironic … artificial sweeteners were created in order to help you lose weight, but the truth is they encourage the opposite. If we travel way back in time, the taste of sweetness was only around during the summer – we had to wait for fruit to ripen to satisfy the ol’ sweet tooth. This was the signal our body needed to store fat for the winter. Unfortunately, our brains can’t tell the difference between sugar or calorie-free sweeteners. So, when the calories from actual glucose don’t arrive in our bloodstreams, our brains feel cheated. We tasted sugar, but it never came, so our angry brains prompt us to get more. Back we go to the pantry in search of sweets, and the pounds pack on. 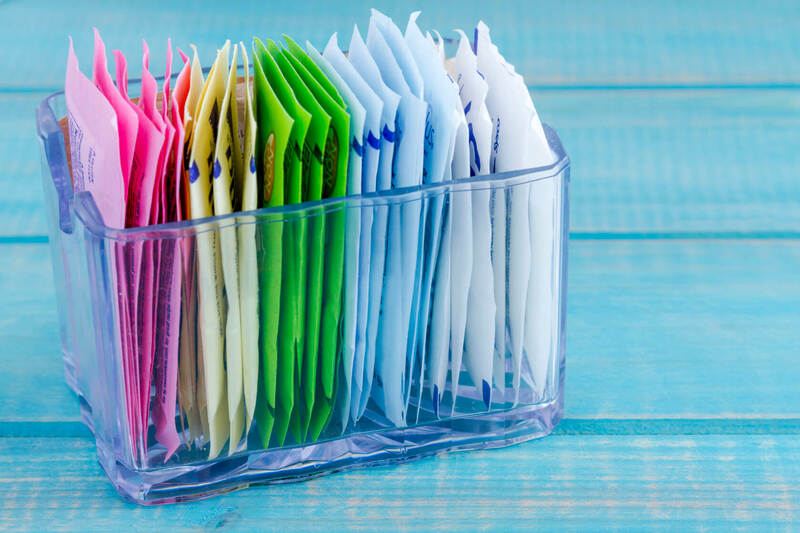 Eliminate sugar and the following artificial sweeteners – saccharin, aspartame, Sweet’n Low, Equal, sucralose, and Splenda. And, steer clear of soft drinks, sports drinks, and protein bars containing these sweeteners. 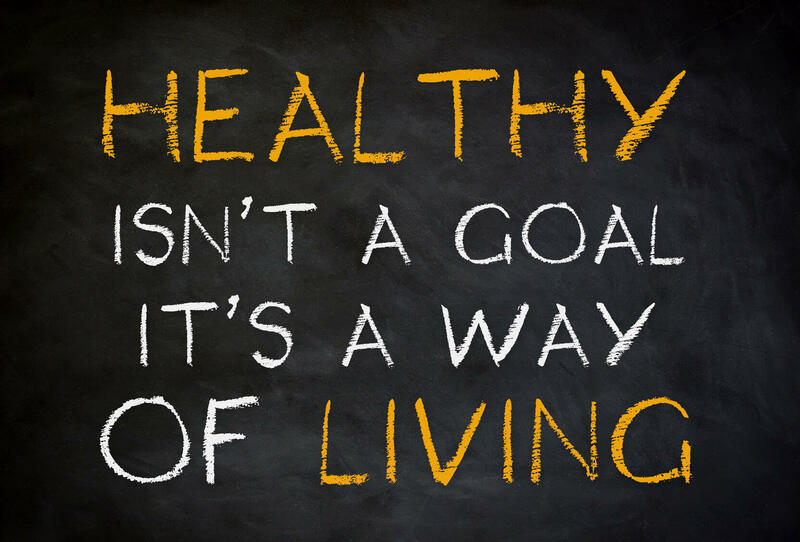 Instead, try Stevia or yacon root. Unlike other sugar substitutes, these sweeteners come from plants. They’ll do the trick and you might not even taste the difference. Also known as endocrine disruptors, hormone disruptors are low-dose, estrogen-like chemicals that may interfere with our endocrine systems and cause negative developmental, reproductive, neurological, and immune issues. Commercial baked goods. Turns out, food manufacturers are not required to list all chemicals on their packaging. Teflon and similar products used on nonstick cookware. Instead, use conventional cookware or those with a ceramic coating certified to contain no PTFE or PFOA. Containers made of BPA plastic must be tossed out. Instead, use glass or stainless steel containers. Ditch plastic wrap and plastic bags. These are more dangerous than you think. The suffix “cide” literally means “to kill.” Of course, farmers want pests to stay away from their crops. They want weedless gardens, but when we ingest herbicides, insecticides, and pesticides those “cides” don’t let our bodies off the hook. Finally, even the technology we’ve become accustomed to has been taking it’s toll on our bodies. The blue light our screens emit don’t do us any favors. It’s no secret we were built to live by sunlight and its seasonal changes. And before the bulb, longer days caused us eat as much as we could to store fat for winter. On the flip side, however, shorter days gave us less time to hunt, so we had to burn the fat we stored in summer as fuel. 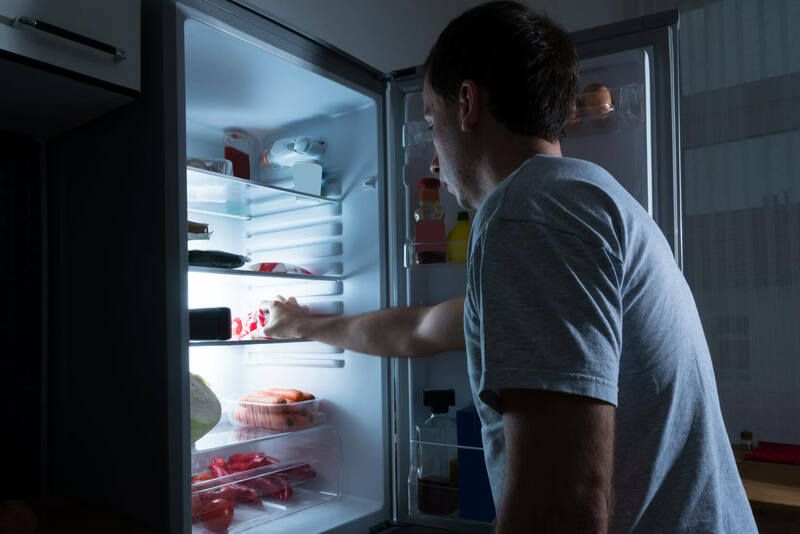 Blue light’s also suspected to stimulate the “hunger” and “awake” hormones. And because we associate blue light with daytime, we’re tricking our bodies into thinking it’s forever summer. Our bodies think it’s always time to be scarfing food in preparation for a time of scarcity – but in the modern world, that time of scarcity never comes. There are several ways to minimize blue light. We can put down our phones at dusk. Or download an app to change light emitted from any device to an amber tint. Many phones have a “Night Shift” mode to change the light emitted from the screen. I hate to say it, we’ve unleashed a total shock to our normal operating system over the last 50 years or so by living with these disruptors, but we can move past them if we make wise decisions and do our best to avoid them. So, live better longer by knowing more about these harmful products and choosing to avoid them. It’s that simple. If it’s too tough to tackle them all at once, pick two. Decide: I’m going to ditch sweeteners and monitor my blue light exposure. Then, add a new disruptor to avoid each week for the next few weeks. In a month, you’ll have addressed them all. 2 American Chemical Society. 2016. Baby teethers soothe, but many contain low levels of BPA. https://www.sciencedaily.com/releases/2016/12/161207092920.htm. 3 MacIsaac, J., Gerona, R., Blanc, P., Apatira, L., Friesen, M., Coppolino, M., & Janssen, S. (2017). Health Care Worker Exposures to the Antibacterial Agent Triclosan. 4 Food Democracy Now. 2016. Glyphosphate: Unsafe on any plate. Food testing results and scienti c reasons for concern. https://s3.amazonaws.com/media.fooddemocracynow.org/images/FDN_Glyphosate_FoodTesting_Report_p2016.pdf. 6 Reid et al. 2014. Timing and intensity of light correlate with body weight in adults, PLoS One 9(4): e92251. 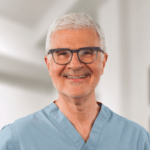 THANK YOU DR.GUNDRY, FOR ALL THIS INFORMATION. I HAVE TO USE CAPS. BECAUSE I’M LOSING SIGHT IN MY RIGHT EYE DUE TO AGING. I CAN’T WAIT TO TRY MY TOTAL RESTORE THAT I GOT YESTERDAY IN THE MAIL. THANK YOU DR. GUNDRY. I AM GOING TO ASK MY GASTROLOGIST ON ON MARCH 27,2019 IF IT IS OK TO TAKE THIS. I PRAY THAT HE SAY’S YES. I NEVER HAD STOMACH PROBLEMS, UNTIL 2015. I NOW HAVE HEARTBURN, ANGINA CAUSED BY GERD.I AM TAKING PANTOPRAZOLE SOD DR 40 MG. TAKE 1 TABLET BY MOUTH BEFORE BREAKFAST. THE HOSPITAL DR. PUT ME ON NITROGLYCERIN 0.4 MG TABLET, SUBLINGUAL, UNDER MY TONGUE. SINCE I WAS HOSPITALIZED ON 09/04.2018 FOR CHEST PAINS. THE HEART IS FINE, IT’S THE GERD!! DR.I AM 79 YEARS OLD(IN MY MIND) CAN’T DUE MUCH BUT I DO MY BEST I HAD MY LEFT KNEE REPLACED I 2016, I ALMOST BLED TO DEATH. HAD TO HAVE BLOOD. THAT IS THE 1ST. TIME IN MY LIFE,I HAVEN’T WALKED RIGHT SINCE. I JUST WANTED TO LET YOU KNOW A FEW THINGS I HAVE BEEN GOING THROUGH.